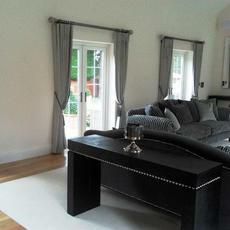 I would highly recommend Judy Fletcher Interiors. 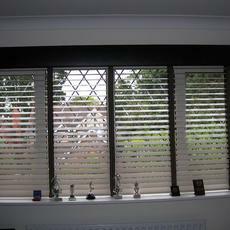 The service which I received was fantastic, it's so nice to deal with someone who knows what they are talking about! Judy has made our home fantastic. Thank you. 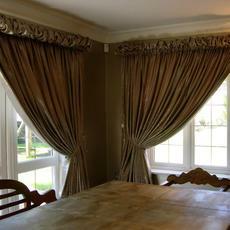 Thank you so much for the beautiful curtains, they dress the room beautifully. If anyone is trying to decide who to use for their curtains, then Judy is your answer. 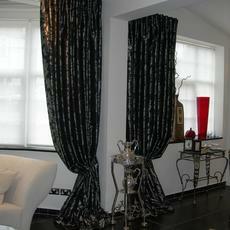 Not only does she make fantastic curtains, but she is a pleasure to deal with and will make any home look amazing. A very clever lady. 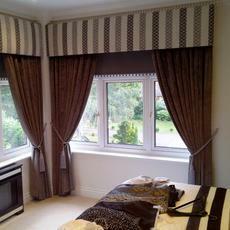 Thank you for my curtains, they look absolutely lovely, we are quite delighted with them. Many thanks. 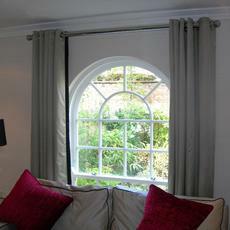 Many thanks for the curtains we are delighted with them.